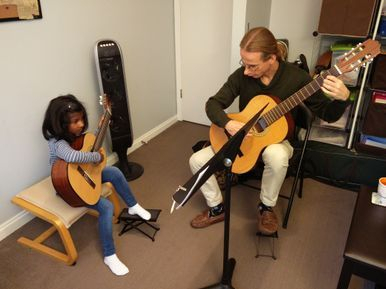 Marek is a respected guitar teacher, with experience instructing students of all ages, and is currently a fully accredited member of the Alberta Registered Music Teachers' Association and the Canadian Federation of Music Teachers' Association. Previous teaching positions in the UK include Birmingham's eminent Priory School and music services in Birmingham and Warwickshire. 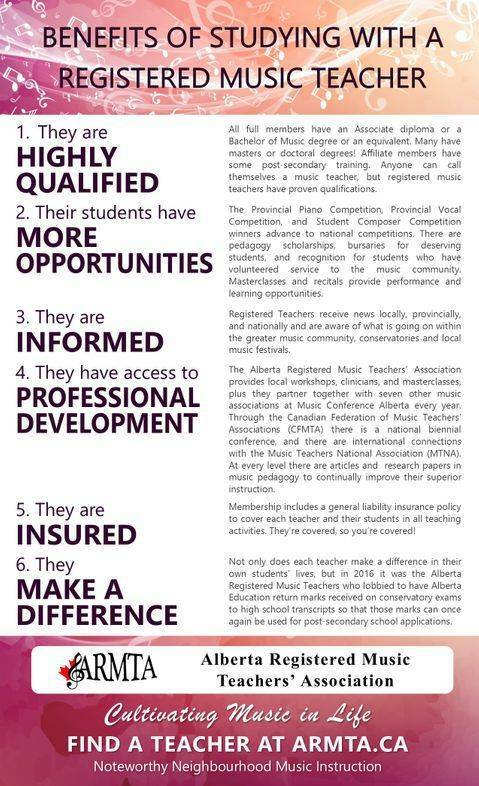 Now based in Edmonton, AB (Canada), he teaches for the Alberta Music Academy, St Martin Children's Strings Society, and is also available for private tuition. He is able and qualified to teach students of all ages and levels, and is happy to discuss specific student goals and aspirations. Contact Marek to discuss arrangements or to book a lesson. The Jigsaw Guitar Course was developed by Irish/British guitarist and pedagogue, Luke Dunlea. This method is based on the teaching principles of Hungarian composer and musical educator, Zoltán Kodály (1882–1967) and has been written with younger students in mind (around the ages of 5 to 8). Through carefully selected songs and games, the child gains a musical understanding with age appropriate language and simplified notation. Improvisation with the instrument and voice is also incorporated, offering a unique, well-rounded and holistic approach to building a musician, beyond simply teaching the mechanics of the guitar. By the time the student has completed the course, they will be familiar with full notation and have a thorough understanding of concepts of pitch, key, rhythm, and meter, as well as a well-developed technical facility of the instrument. In addition to his advanced instruction on the guitar, Marek has also taken training in pedagogy and musicianship with the British Kodály Academy and the Alberta Kodály Association with some of the leading practitioners from Hungary, the UK and North America. For further information on the Jigsaw Guitar Course, visit the author’s website, or read about Zoltán Kodály and his method here.